Is there another way to do this? Or something wrong with my code? I had a similar requirement. It is possible to create buttons that will open new pages. However, it is CRAZY difficult to do. I will propose an alternative solution that we ended up doing. I uploaded images that LOOK like buttons. The images of buttons themselves have links embedded which you can easily do in infopath designer. This solved the requirement. So basically, in infopath designer, place the button images where you want. Embed hyperlinks on the images, and publish the form. Step 1. Open the desired form in infopath designer. Step 2. Navigate to the section where you wish to place the buttons. Step 4. With the picture uploaded, click on the image. Step 6. Enter the desired URL. Step 7. Save and publish the form. 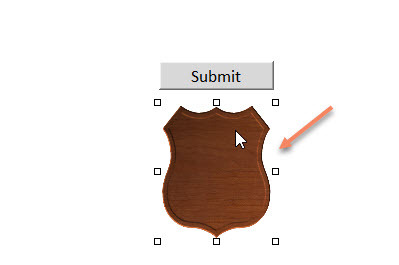 Edit buttons in InfoPath designer for this form. You can use C# code in InfoPath, here is example with action on button..
// Select employee field and set value to username. or just edit in the Designer values if they are static. Install VSTA for InfoPath manual.